To put God first means selfless service to God that flows from love for Him and His people. Joy: to be conscious of God’s grace: be open to God’s favor: calm delight: to rejoice. Rejoice: to experience God’s grace (favor), be conscious (glad) for His grace. The bible says we can make the Spirit of cannot feel sad and also quenched, so in essence we are to make Holy Spirit joyful! Joy is not happiness, laughter, happy songs or dancing. Joy, according to the bible is a decision to be content with an ability to rejoice. Having joy gives us strength to face any and all battles and times of testing, in a steady and subtle way. The only way to succeed in developing the fruit of joy, is to have peace with God. When our lives bring joy to the Lord, He gives us strength (the joy of the Lord is our strength). And when we are made right with God, we can experience peace: the peace that surpasses all understand. But peace is not consistently possible without having peace with God. Of course God can pour peace over us in a moment, or during a certain trial or predicament but constant peace is to have peace with God. When we can trust (rely) in God’s word when He says that He justifies us, or that He has forgotten our sins, and even that He has died for us ONCE & FOR ALL, we can have joy because we understand that we have peace with God. Jesus went to the cross, because He anticipated the joy He would receive (what a paradox). 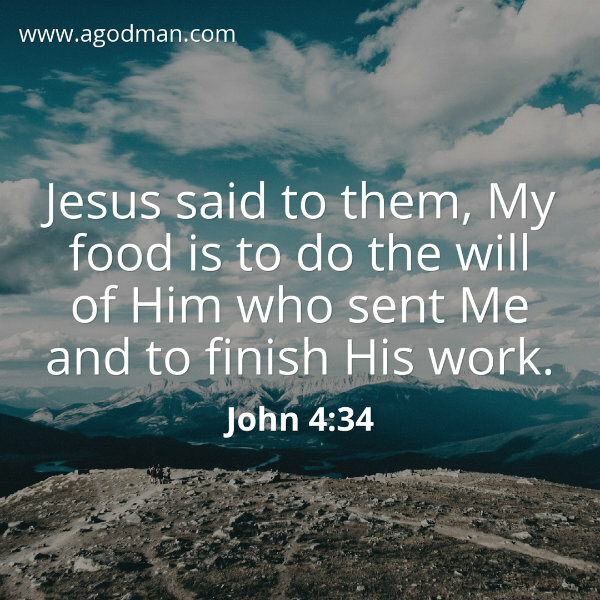 The Lord Jesus did not concern Himself with getting his desires, achieving his goals or being a powerful person of influence: His purpose was to do the will of The Father. The will of God for Jesus Christ was to give Himself to the service of destroying the work of the devil: to heal the sick, to free the captive, to give sight to the blind, and to mend the broken hearted. Any wealth or talent which we have been given is for God’s will: to heal the sick, to free the captive, to give sight to the blind, and to mend the broken hearted. Lord Jesus, you gifted us with life, time, resources, energy, spiritual gifts, talents, creativity and knowledge of YOU. 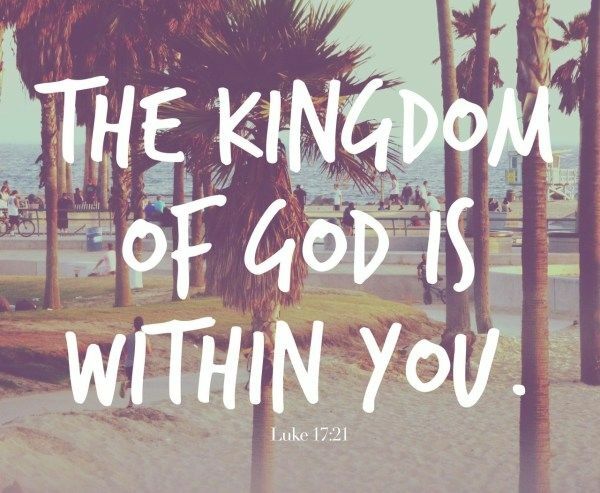 Help us to use all that you have given us to put you first, to advance your kingdom and save souls. Help us deal with the private matters in our lives, in our hearts and minds in order to refocus to your will and pleasure. In Jesus name I pray, Amen.